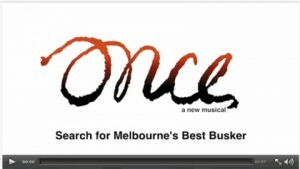 JAN 4, 2015 – “Once” the musical, a musical about a busker performing on the streets of Melbourne, Australia who finds his love for music again through a friend, is teaming up with Herald Sun and having a contest to find “Melbourne’s Best Busker”. 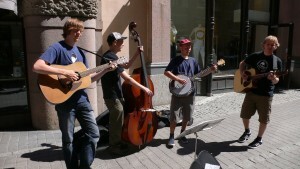 JTMP has our Busking: A Free Speech Right video out right now, so it is a topic that is on our radar big time currently. Currently the list is down to 5 finalists: Melanie Taylor of of Southbank, Simon Paparo of Northcote, Grim Fawkner of Bendigo, Josh Romig of Doncaster, and Shane Edmunds of Elsternwick. I have a link below to the Herald Sun’s website where you can see videos of and find out how to vote for your favorite busker. 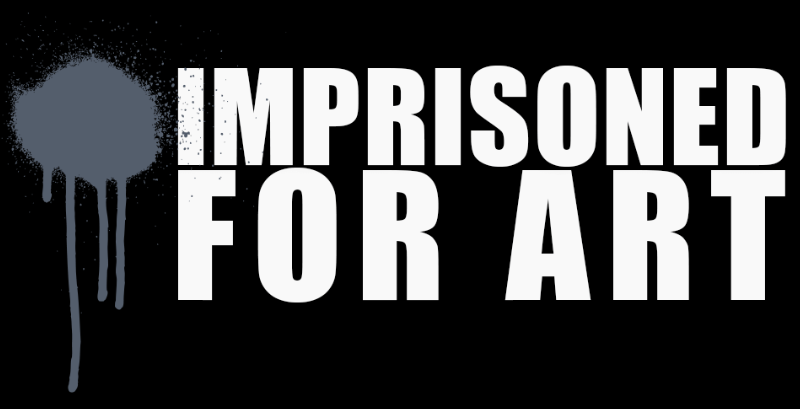 Melbourne is a city that is well known for its buskers performing in the streets regularly, so we hope this musical really helps make the public aware of what buskers are and what they go through. 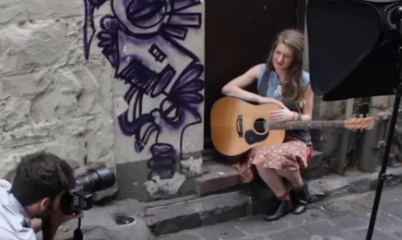 LINK TO “SEARCH FOR MELBOURNE’S BEST BUSKER” VIDEO HERE.